Super lightweight (48.5 lb), easy to move around. 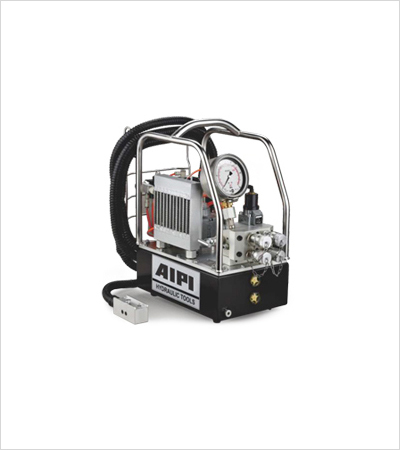 Output pressure adjustable within 600-10000 psi. Durable aluminum oil tank with excellent heat dissipation.